For the past 30 years, Jim Self and Roxane Burnett have been leading seminars and teaching healing, clairvoyance, and personal energy management courses. 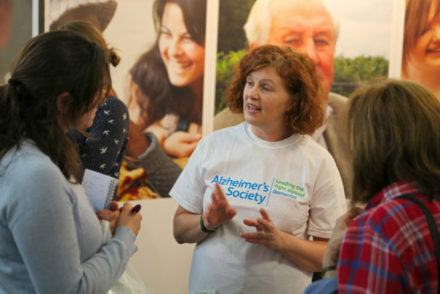 Their programme, “Mastering Alchemy,” created in 2001, has since seen over 11,000 people completed their three-year course. Now for the first time, Jim and Roxane have condensed the course into book form (with free online material) and are publishing it with Watkins Publishing. A Course in Mastering Alchemy is described as a course in miracles for the 21st century, said to reach far beyond that earlier programme by incorporating the significant leap in human consciousness that has been occuring since the 1980’s. This programme is claimed to have the clear and active participation of the Archangels and Ascended Masters. Spiritual beings known as the Elders, or Teachers of Light, are said to have guided and directed the content of “Mastering Alchemy” to Jim and Roxane— and it is claimed that they continue to guide the couple and programme participants. Unlike any other self-help programmes, “Mastering Alchemy” is said to not just speak to a person’s mind, it also offers a series of deeply felt experiences—communicated through powerful guided meditations and visualizations with simple instructions. Each lesson builds on the preceding one, with the aim to transform the person from the inside out. 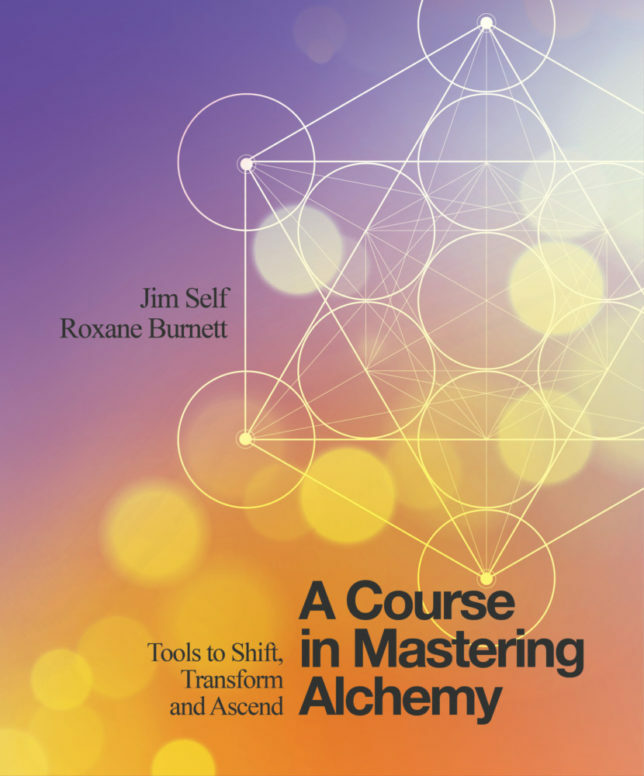 A Course in Mastering Alchemy: Supercharged Tools to Shift, Transform and Ascend by Jim Self and Roxanne Burnett is on sale from February 13th 2018. Paperback, £12.99, Watkins Publishing. Jim Self is an international teacher, speaker and author who has been leading seminars on personal energy management and the tools of Mastering Alchemy for almost 30 years. He is one of the few spiritual teachers to keep pace with the on-going Shift in human consciousness, constantly co-creating the Mastering Alchemy programme with the Teachers of Light. Roxane Burnett is the co-founder and manager of Mastering Alchemy, and the co-author, with Jim Self, of books including Spirit Matters. A former corporate art director, she has been offering tools for developing intuition and personal power to individuals, businesses and professional women’s groups since 1994.